At a time when British culture and society is going through a remarkable memorializing process about the ‘Great War’ of 1914-18, I have been impelled to elevate what I would regard the ‘forgotten history’ of Goldsmiths’ first Warden William Loring (1865-1915). He not only laid the college’s key foundations for academic excellence and educational leadership, but was an incredibly courageous soldier who gave his life for his country at the age of 50 during the Gallipoli campaign. He was a decorated warrior having served valiantly in the second Boer War of 1899-1902. He commanded an officer cadet force at the College, and enthusiastically rejoined his Regiment, The Scottish Horse, on the outbreak of the First World War. He was grievously wounded in front line action in the ill-fated invasion of Turkey, died of his wounds on a hospital ship, and was buried at sea in the Aegean. 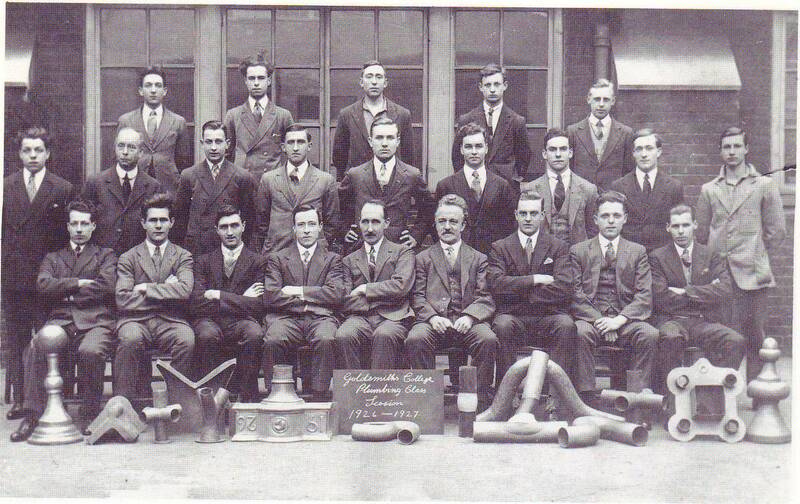 Goldsmiths, University of London used to teach the trade of plumbing, but it is unlikely there was ever a Professor of Plumbing. From ‘Goldsmiths’ College: A Centenary Account,’ page 66. An important conference takes place at Birmingham City University Monday 7th July that explores the role of the professional media practitioner in British Higher Education. I’m giving a paper asking the question asking whether the divide between practice and theory academics is the same as when I started teaching in universities in 1990. I go further. 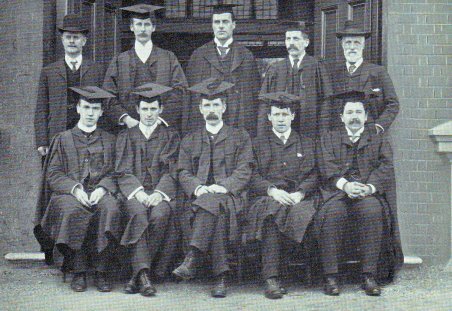 I want to know if there has been any progress since the operation of the first British University diploma course in journalism that ran from 1919 to 1939. I’m interested to know if anything has been done to bring down the walls and end a growing perception that media practice academics experience an apartheid in prospects, work loads, status, and promotion.